"Watch out, America!" 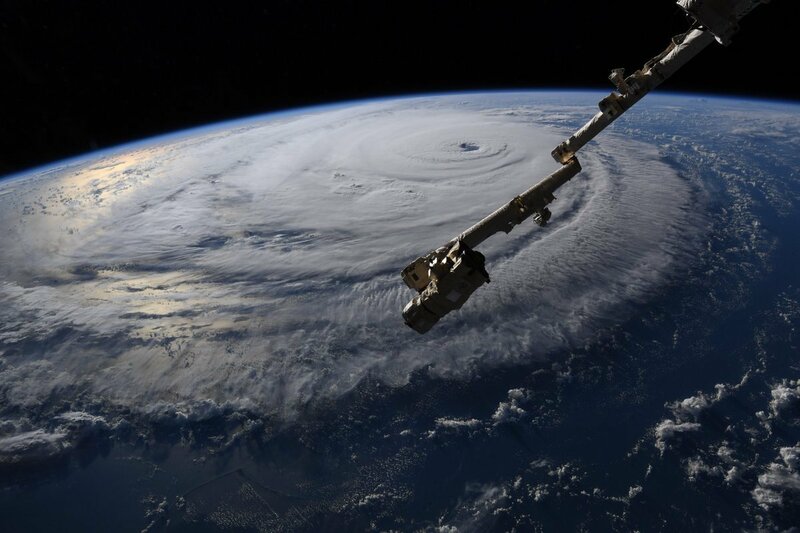 Gerst, who joined the crew of the International Space Station in June, said Wednesday in a tweet featuring pictures he took of Hurricane Florence. "This is a no-kidding nightmare coming for you," he added. Hurricane Florence is a Category 4 storm headed for the US's East Coast and predicted to start affecting South Carolina and North Carolina as early as Thursday, according to the National Hurricane Center. Because of its enormous size and power, the storm has been a recent – if not frightening – muse for astronaut photography.